Let them speak for their own self-determined future! 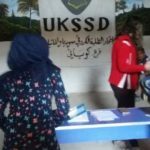 – DOZ e. V.
For several months until now, our UKSSD members in Kobanî see themselves faced with an increasing number of children coming to our local center seeking basic education, as only a small number of schools are working within the city. Still, this basic education includes more than only objective knowledge, mathematics and teaching of languages. In the process of becoming self-confident human beings know, what they want and what they do not, the most fundamental thing for these people is to know that it is nobody but them to have control over their own life and that therefore they need to develop and be aware of their own desires, wishes and capabilities. 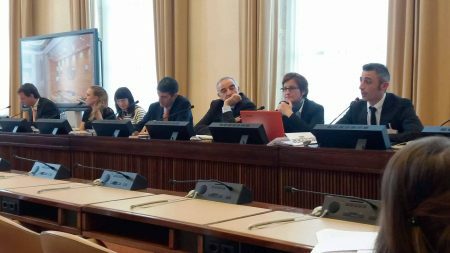 For many people, the current political circumstances create an image of society in which neither individual nor collective wishes and desires exist. Thus, there is the danger of an upcoming generation full of people without any dreams or wishes whatsoever while being completely incapable of reflecting themselves. This is an open door for all kinds of crude inhuman ideologies resulting from this global political crisis. 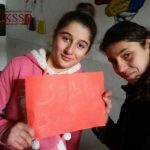 To oppose this development, our UKSSD team in Kobanî has now started to ask children for their personal wishes. The method being used is surprisingly simple: children put their wishes down on paper, present them to each other and discuss them. In this way, children can learn to recognize, articulate and opine their wishes and emotions independently.